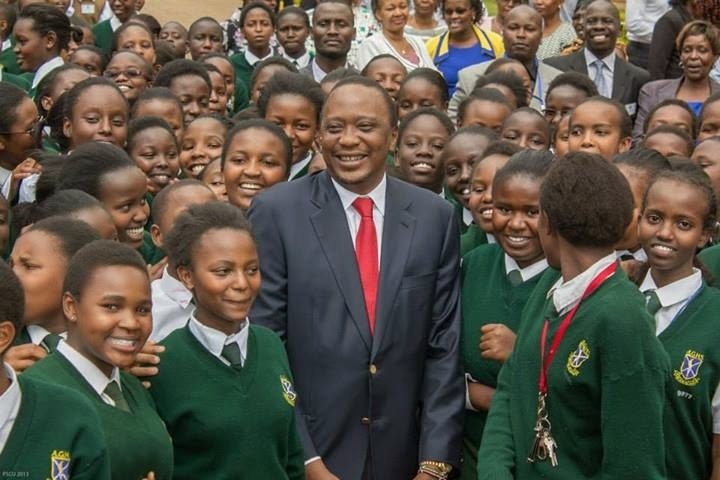 Secondary school education is the most vital cadre in the Kenyan Education system. If your child has been a top performer through primary school; it offers them an opportunity to school with their peers and sharpens them the more. If they floundered in their early schooling years-it’s a last resort at finally set them straight.